Because this is my first letter in this magazine, I would like to begin by introducing myself. As I sit down to write, I have just finished packing up my office at the Harvard Graduate School of Education, an institution I have had the privilege of leading for the past five years. And by the time you read this, I should be about a month into my new job as president of UVA. 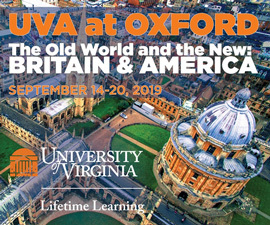 In many ways, returning to Charlottesville and the University will be coming home for me. It is where I went to law school, where I taught for 15 years, where I met my wife, where we raised our four kids and where we met some of our closest friends. 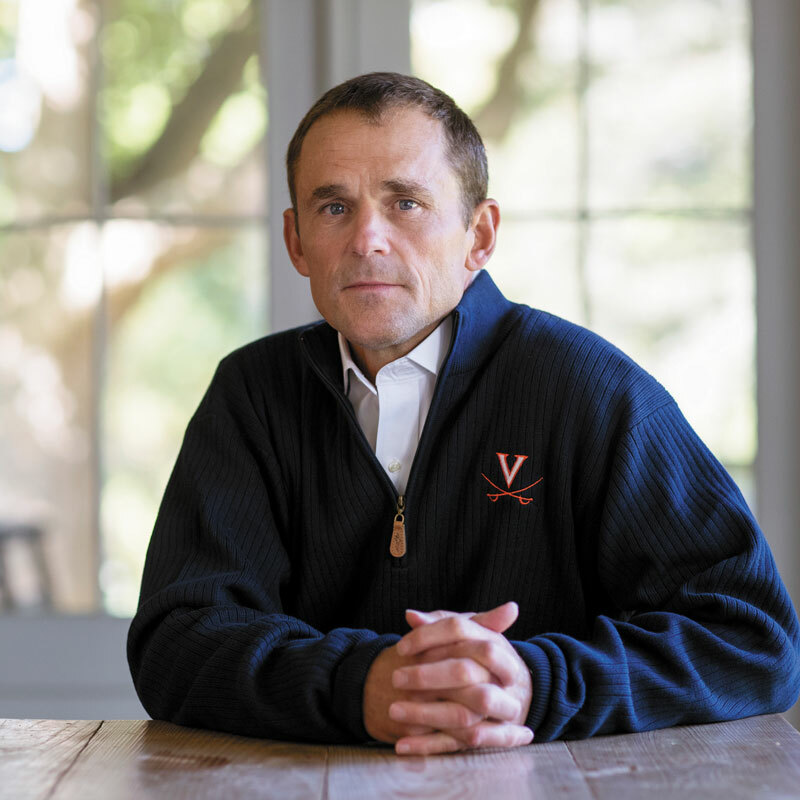 This university and this community have had a profound impact on my life, as I know they have for many of you, and it is an incredible honor to come back here at a critical time for both UVA and for higher education more broadly. When I was introduced by the Board of Visitors last fall, I made two promises that I am confident I can keep. The first is that, throughout my time here, I will ask a lot of questions. This can be an annoying habit, I realize. But I have always believed that asking questions is one of the best ways to learn, and I know I have a lot to learn. An important part of that process will be listening to all of you. From you as alumni, I am looking forward to hearing both your concerns and your aspirations for the University as we work to create a clear vision, not just for what UVA should look like today, but what it should look like in the future. My second promise is that I will make mistakes. In fact, by the time you read this, I am sure I will have already delivered on this particular promise. But like the questions I ask, I will learn from the mistakes I make, and I will work hard never to make the same one twice. Ultimately, my goal as president will be the same as it was when I was a professor and a dean: to build a sense of trust. My approach to this job will be … to make it clear, day after day, that I have the best interests of UVA at heart. When I was a professor, trust meant demonstrating to students that I had at least some idea of what I was talking about and, just as important, that I had their best interests at heart. That relationship took time to establish, but it was only afterward that students felt comfortable taking risks, disagreeing with each other and disagreeing with me. And it was only then that real exchanges could begin, along with real advances in understanding. In many ways, building trust with a university community is far more difficult than it is with a class or a graduate school, and I fully expect the process to take longer. 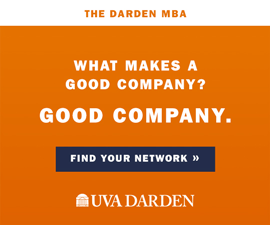 But my approach to this job will be essentially the same—not only to try to demonstrate competence, but to make it clear, day after day, that I have the best interests of UVA at heart. That is why my priority over the past few months has been to speak with as many students, faculty, staff, alumni and friends as I could—to share my perspective and, more important, to fully understand theirs. UVA is a strong and tight-knit community with a real sense of mission, and it has been inspiring to meet so many people who believe so deeply in the power and potential of this remarkable university. It has made me even more optimistic about the work we can do together. In the months and years ahead, I plan to keep that conversation going. Forming a more perfect university will require being open about the challenges we face and honest about the choices we make. My hope is that, while you may not always agree with me, you will never have to wonder what I am thinking and doing, or why. I also realize that trust ultimately depends on actions more than words, which is why I am eager to get started. Progress may not always come easily, but I believe together we can help this university reach its potential and live out its values as a place of academic achievement, life-changing research, diversity and inclusion, public service, civility and mutual respect. I am excited to get to work.